We answer a listener's question about Vestries. What are they? Where do they come from? What do they do? What don't they do? To support our show, go to wordandtablepodcast.com and click on the '$' symbol. We are coming up on our first full year of broadcasting and hosting and licensing costs are looming. 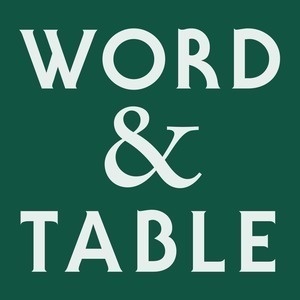 Your support will ensure there is another year of Word & Table! Music: "Ave Verum Corpus" by Richard Proulx and the Cathedral Singers from Sublime Chant. Copyright GIA Publications.